Saturday 4/27/2019 at 8:30pm: Public Event at the ACA Observatory: Messier Marathon! 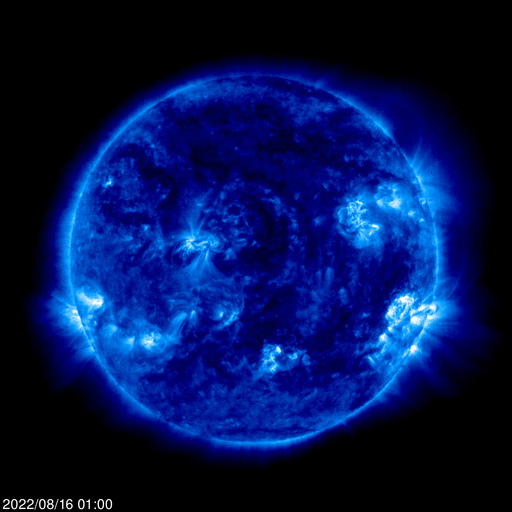 Welcome to the Astronomy Club of Akron (ACA) webpage. The ACA has been a distinguished northeast Ohio organization since 1949. The purpose of the ACA is to further an interest in and promote the study of the subject of Astronomy and related sciences. The ACA will promote public interest in these sciences through the use of lectures, forums, discussion groups, publications, programs, research, instruction, and other relevant educational, scientific and literary activities. The ACA will educate the general public through monthly programs and star parties. These programs, lectures and events cover such astronomical phenomena as the planets, solar/lunar observing, seasonal constellations, comets, meteor showers, and deep sky objects. The club also offers an annual telescope seminar on the selection, use and care of binoculars, refractors, reflectors, mounts and photographic equipment. 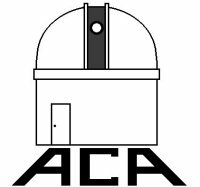 The ACA activities provide opportunities for its general membership to get together and participate in a variety of general astronomy related issues. There are a number of services for members. We have our own observing site and club telescope located in Portage Lakes State Park. We own a number of telescopes available for use. Many club members donate their time and services to local schools, church groups, Boy Scouts, Girl Scouts, the YMCA, as well as to the general public. The Astronomy Club of Akron has a program to assist members of your scout group with obtaining their Astronomy Merit Badges. For more information please send an e-mail to our outreach program located on our contacts page. Membership is open to anyone with an interest in astronomy. No equipment is necessary and no knowledge is needed. There is no age limit! Club members meet on the 4th Friday of every month (except June, July, August, and December) at 8:00 PM at the either the New Franklin City Hall or the Portage Lakes Kiwanis Civic Center. Our meeting in November is usually, but not always, on the 3rd Friday to accommodate the Thanksgiving holiday. Please check our meeting schedule to be certain of date and location. The ACA publishes a monthly newsletter, The Night Sky, which contains information on upcoming meetings, observing sessions, and articles by and for members. The ACA is a 501(c)(3) non-profit organization.